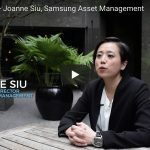 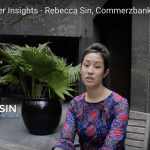 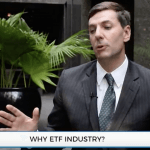 In this section, you’ll find exclusive Video Interviews with some of the industry’s leading ETF hiring managers and experts. 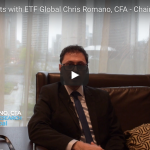 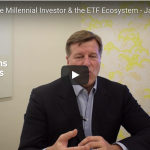 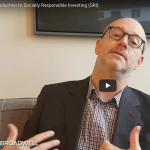 You can glean knowledge from these educational videos to further your own ETF understanding and to get insights into various ETF employers. 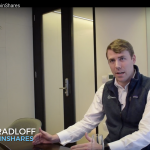 Career Insights – Jobs in ETFs sat down with Ryan to talk about what he looks for in new hires and his career advice…. 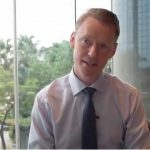 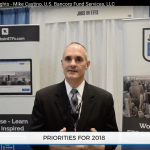 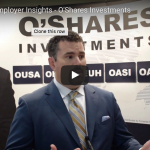 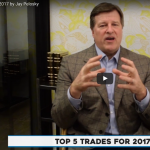 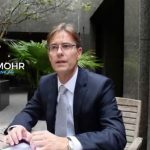 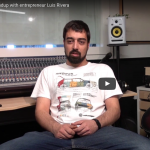 Career Insights – Jobs in ETFs sat down with Dan to talk about what he looks for in new hires and his career advice…. 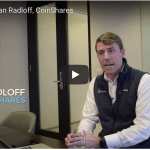 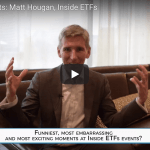 CEO CHAT – Jobs in ETFs team visited Ryan to discuss his role, challenges and qualities he looks for in new hires….